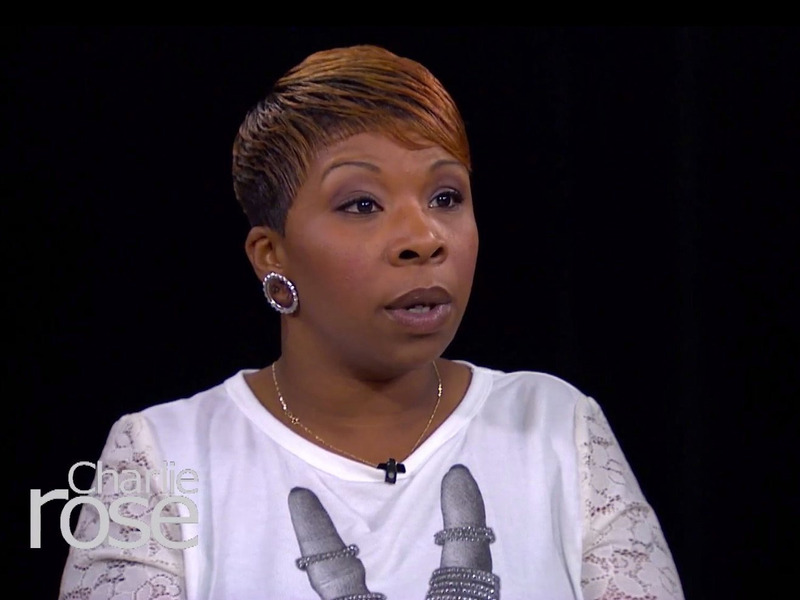 YouTube/Charlie RoseMichael Brown’s mother Lesley McSpadden sat down with Charlie Rose. sat down with PBS’ Charlie Rose on Wednesday. In the conversation, Brown’s mother, Lesley McSpadden, said that her son was “running for his life” after an altercation with Ferguson Officer Darren Wilson. An event that eventually led to the teenager’s death. grand jury had decided not to indict Wilson, prompting nationwide rioting. You can watch a clip of Charlie Rose’s interview with Brown’s parents below. The full interview airs Wednesday at 11pm EST on PBS and again on Bloomberg News on Thursday.